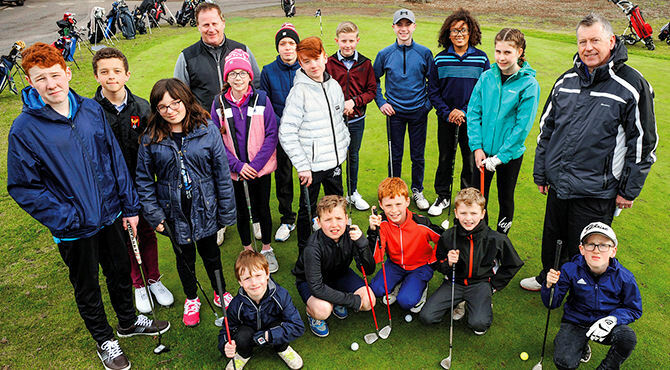 Hot on the heels of the European Tour’s GolfSixes, Branston Golf & Country Club has introduced its own variation called Junior GolfSixes, which it hopes will help build and maintain a community of young golfers at the facility. 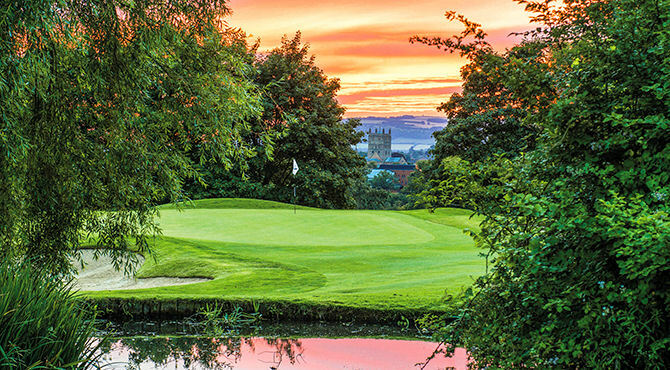 Already, Branston is considered one of the most welcoming and attractive golf clubs for juniors in the Midlands, hosting four junior coaching sessions every week, Girls Golf Rocks and programmes for seven local schools and colleges. For the Junior GolfSixesprogramme, which saw its funding come in part from the generous donation of prize money from the club’s Senior Ladies section, young golfers will meet new friends, learn the rules in a relaxed environment, attain handicaps and play in competitions. 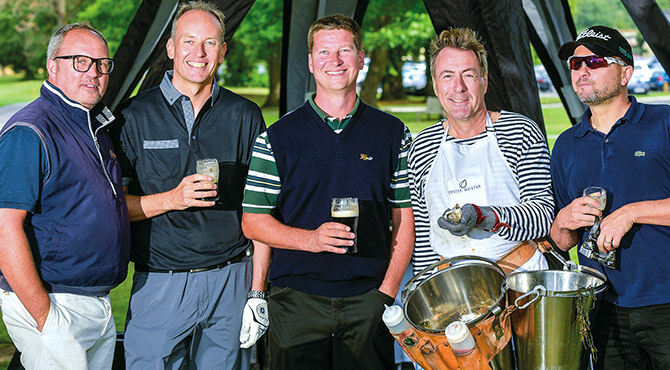 It differs from the European Tour’s GolfSixes in that, instead of a knockout competition over six holes, it’s a team competition with each of the six holes testing a fundamental skill of the game. It stems from research conducted by Golf Foundation, which found that young people wanted to play fewer holes and different competitions in a team format. The key, obviously, is fun, with club professionals Steve Hadfield and Paul Hebdon on-hand to introduce young people to the game on the course as opposed to the range. Di Horsley, captain of Branston Ladies Taskers team, chairman of the England Golf Trust & trustee of the Golf Foundation, said: “The key messages for me are about everyone benefiting from a team’s success by using the findings from a national young people’s survey. 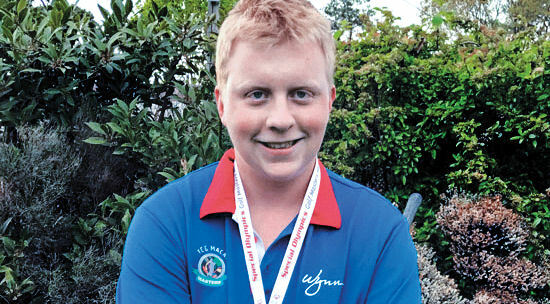 “Golf is fun for all abilities and ages – beginner to golf professional, young to old – and Branston is leading the way with attracting young people into this splendid sport.